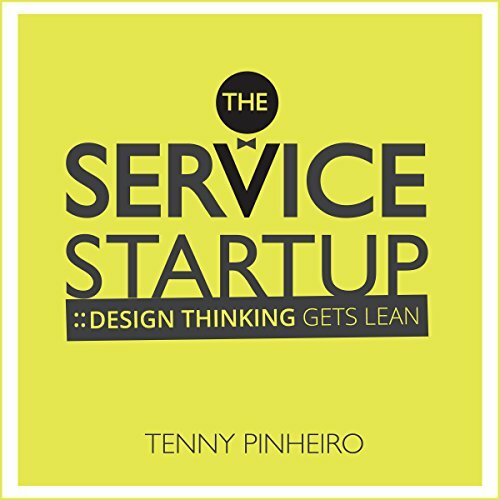 Showing results by author "Tenny Pinheiro"
This book is a practical guide that explores how startup entrepreneurs and business leaders, who hold no design degrees, can integrate service design into their development cycles to create sustainable, desirable, and profitable new services. Entrepreneurs must learn to be the masters of their tools and practices, instead of religious followers of them. They need to learn how to build, explore, and preserve empathic connections to the people they intend to serve with their solutions. 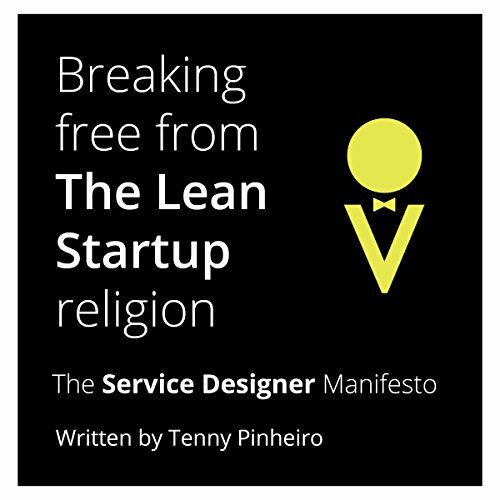 The Lean Startup brings up interesting perspectives to optimize the development process. Those productivity-driven assets will be incredibly helpful, as long as entrepreneurs are building something relevant to the people they are aiming to serve. Service design, with its human-centrism, opens crucial empathetic windows.